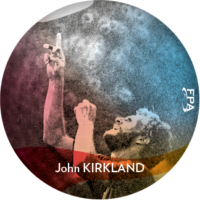 John served as the ‘Johnny Appleseed’ of freestyle by visiting every known Frisbee expert in the country. His Globetrotter tour with Victor Malafronte helped craft his game and introduce freestyle to the masses. 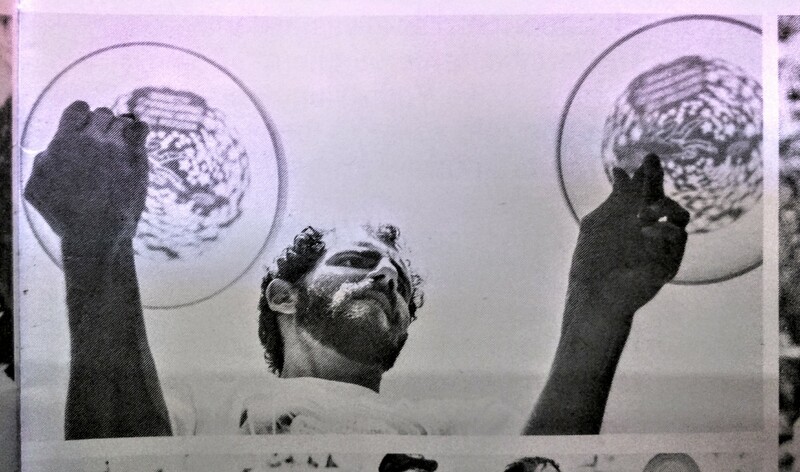 John is also a strong player in all disci-plines, having won the 1977 Overall World Frisbee Championship and having been inducted into the Frisbee Hall of Fame.